One of those nights when I slept early totally unaware that Apple is preparing to announce something exciting. Just a few hours ago, the Apple TV+ was announced to launch this Fall 2019. First things first, I am a total couch potato and movie lover. So this excites me to no end. But also makes me anxious. Who would not be excited, right? I am. People say Apple has nothing new to offer. Well, it might not be exactly new but it is definitely exciting. Apple TV+ is an online streaming service. That is definitely not a new thing. The exciting part is that they promise to feature all new and original movies and shows created just for the platform. And when they say “the most creative minds in TV and film,” they are not playing around. They have enlisted the best of the best, all the stars in the movie and tv industry to convince us to download and subscribe to it. That preview needs to be watched multiple times. Who else is excited? As mentioned, it also makes me anxious because this TV+ lineup looks like it is going to take a lot of my screentime. I already have a long watch list on Netflix as it is. And how much would this streaming service cost me? Hope not too much. Not more than PhP300, please. But I doubt it. To be honest. 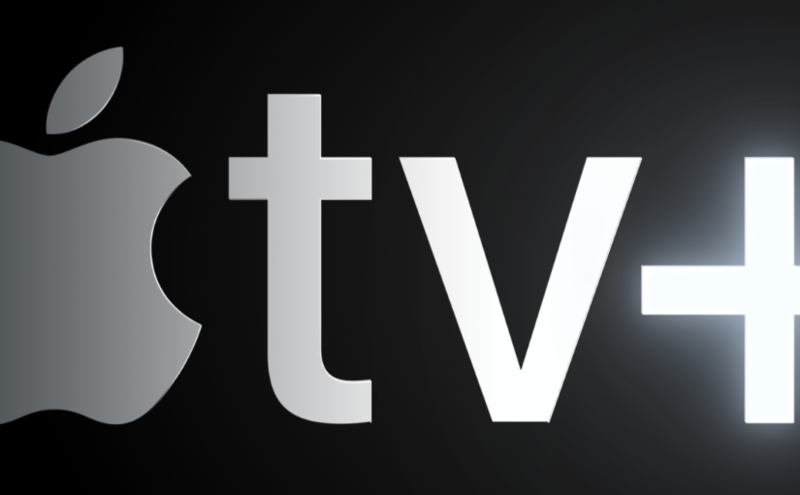 The initial announcement states that the TV+ streaming service will be available via the Apple TV app. So I do not know what that means for us who have not used the TV app yet. I checked and it is not yet listed in the App Store in the Philippines. It’s here! 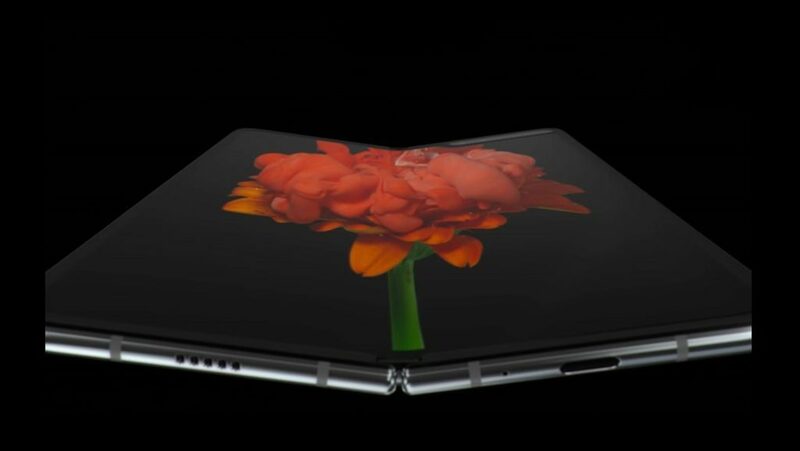 The foldable device that we have been waiting for has been unfolded to the public. 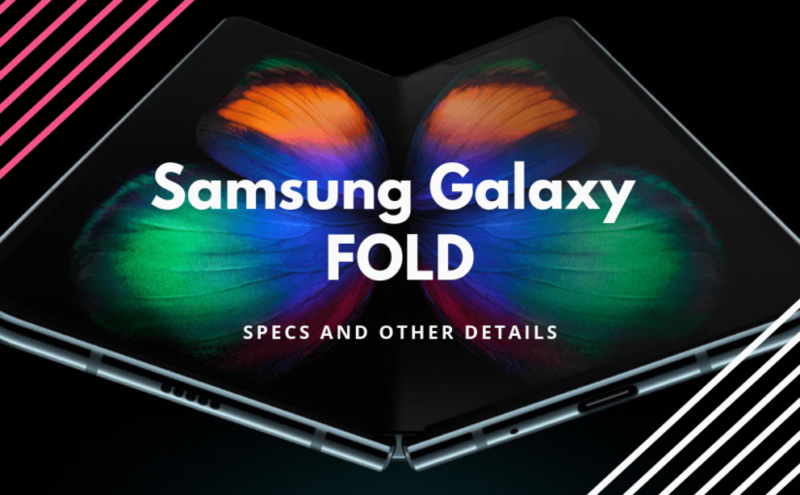 Check out the Samsung Galaxy Fold Specs, and other details about this new device experience from Samsung. Samsung Galaxy Fold boasts of having the world’s first Dynamic AMOLED Infinity Flex Display, providing its users endless multitasking possibilities. Plus, it comes with Samsung’s most versatile camera. Galaxy Fold is a new foldable device. An entirely new mobile category. It is both a smartphone and a tablet all in one compact, sleek foldable design. It has a 7.3-inch Infinity Flex Display allowing it to fold into a compact device with a cover display. Galaxy Fold gives new ways to multitask: watch videos, play games, browse, get productive… whatever you need to do for a productive day. The newest player in town is amping up today. The Realme Shopee Store launches today with a sale on one of today’s hottest smartphones. 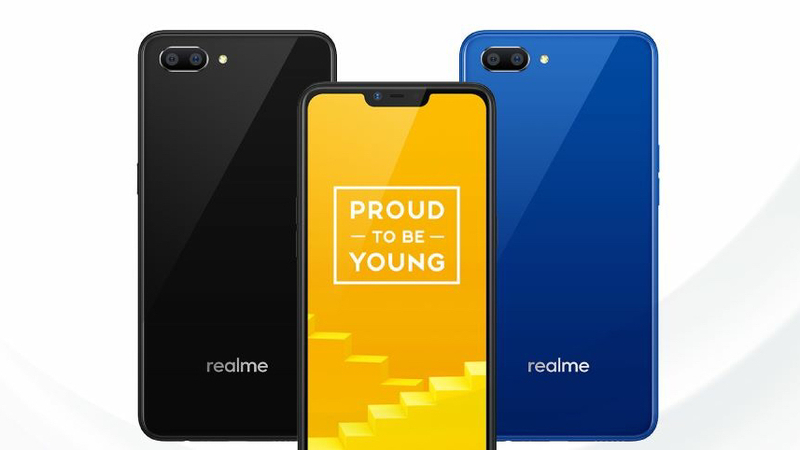 Realme Philippines launched late last year to much buzz about their flagship smartphone, the Realme C1. 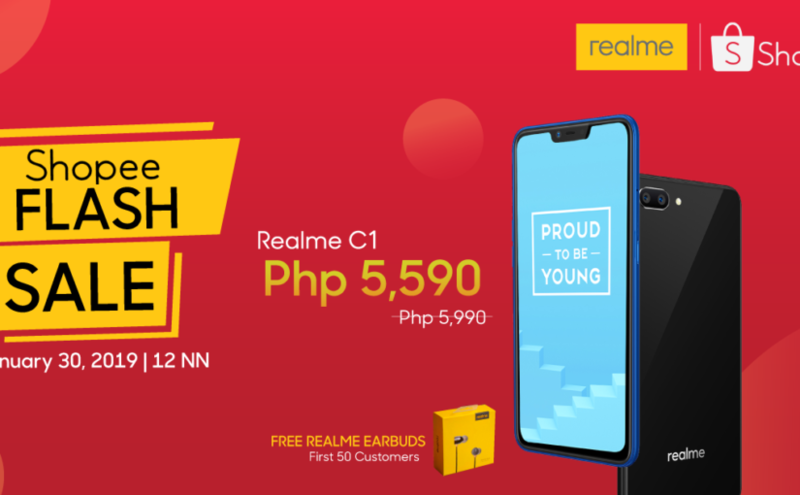 And today marks a new milestone for the gamechanging brand as they offer a discount on the C1 when they launch the Realme Shopee Store. 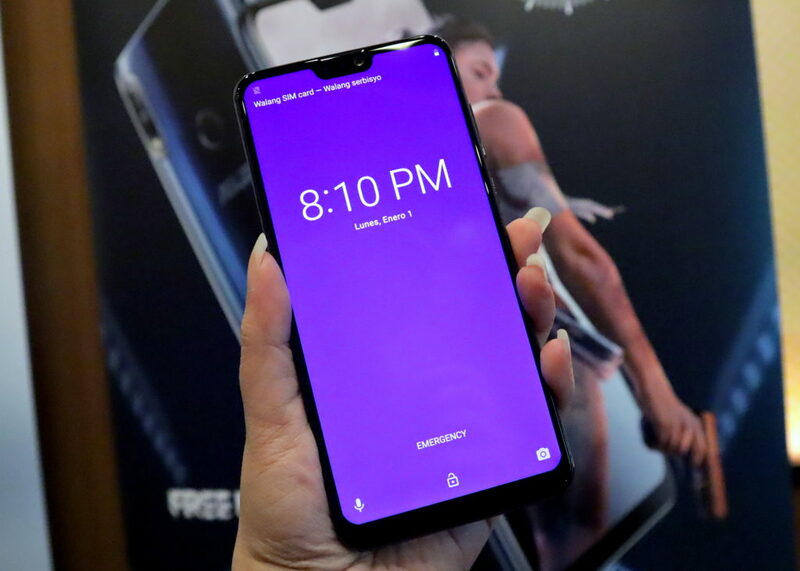 The Realme C1 dubbed as the #RealEntryLevelKing has been touted as the must have entry level phone ever since it was introduced to the public. It offers amazing value for it price of PhP5,990. To celebrate the launch of the Realme Shopee Store, the Realme C1 will be on a flash sale today, January 30. From 12 noon to 2 pm, you can get the C1 for only PhP5,590. You may now see the C1 on Shopee and add it to you cart at bit.ly/RealmeXShopee. And make sure to click on check out at 12 noon because the first 50 buyers will get a bonus: Realme Buds. Give your look with a pop of color you can don and bring anywhere, everyday. 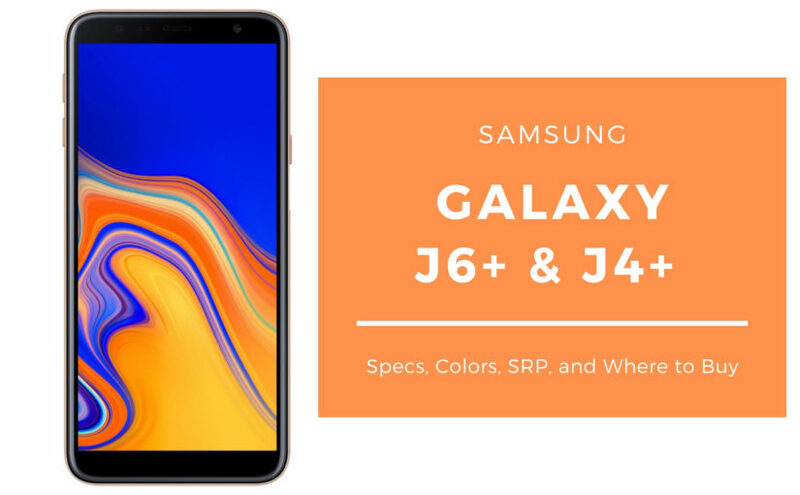 This 2019, upgrade your style with a Samsung Galaxy J6+ or a Samsung Galaxy J4+. Or maybe both, why not? The Galaxy J6+ and J4+ has glossy backs in a variety colors. Pick the unit and color perfect for your personality and lifestyle. 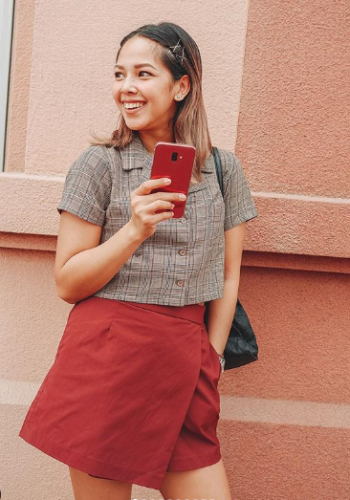 The Samsung Galaxy J6+ is available in red, the perfect color for those who want a bold statement. If you love bright and bubbly OOTDs, this is the perfect smartphone to complement your look. Or if your work demands you wear neutrals, the pop of red will go well to give your look a personal touch that is hard to miss. The Galaxy J6+ is also available in grey. For a muted look. It has a glossy finish that makes it interesting even in grey. Plus, grey looks good with anything. The unit features a 13MP+5MP Dual Lens Camera with Live Focus for gorgeous photos perfect for your feed goals. You can have the stylish and powerful Galaxy J6+ for only PhP10,990. If you want something more affordable yet equally stylish, get a J4+. 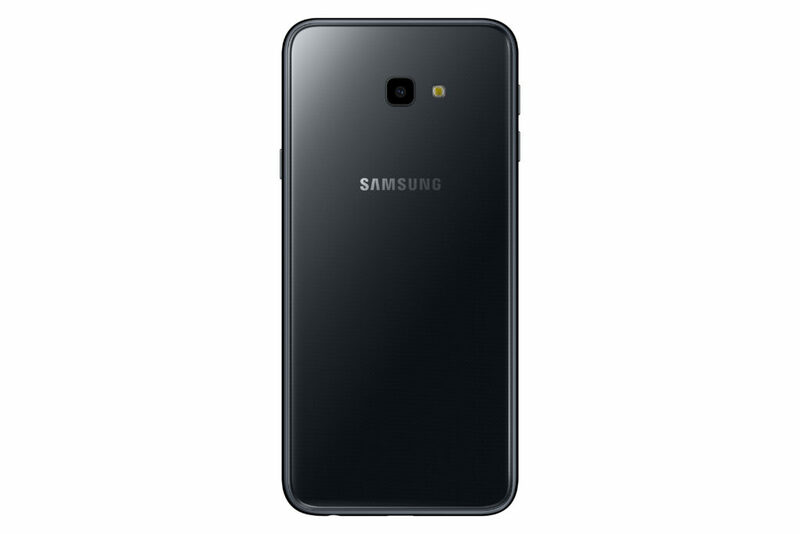 The Samsung Galaxy J4+ has the same glossy back finish and is available in black and in gold. You can never go wrong with black. It is simple but it will never go out of style. If you want a clean look, go for the black Galaxy J4+. It will look good with your OOTDs all day. Everyday. 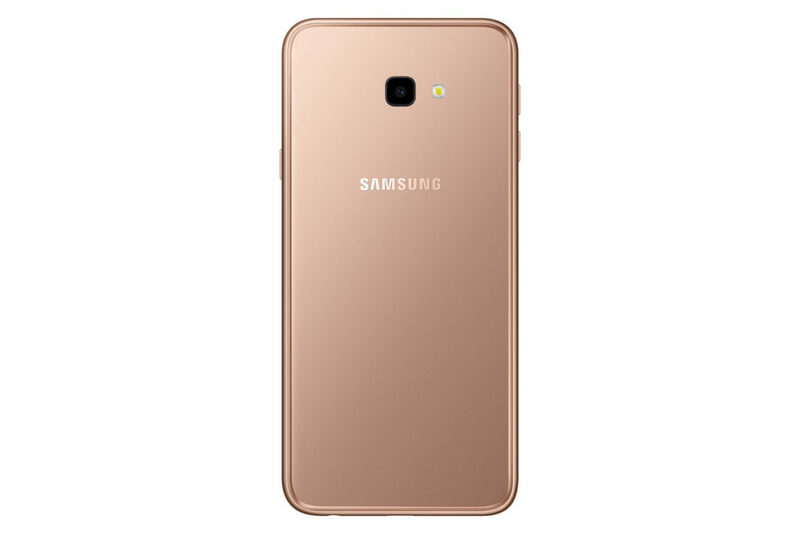 Or is you want something more glamorous, sophisticated, and eye-catching, get the Galaxy J4+ in gold. Ain’t that a beauty? Personally, this is the Samsung Galaxy unit that I want. The gold hue is close to rose gold, the most popular and coveted gadget color in recent years. The glossy gold is an attention grabber and will complement your classy style no matter how old you are or your personal brand is. The best value for your money gaming phone in the market just got more affordable. There is an ongoing Asus Zenfone Max Pro M2 Sale at Shopee which opened just earlier today. The Asus Zenfone Max Pro M2 was introduced just last December 3 and it boasts of a gorgeous design and awesome specs. All in the new #BatteryKing. The Zenfone Max series units has a 5000 mAh battery that makes it the perfect smartphone for a limitless gaming experience. Not to mention, one of the most reliable smartphones for multitaskers and go getters. 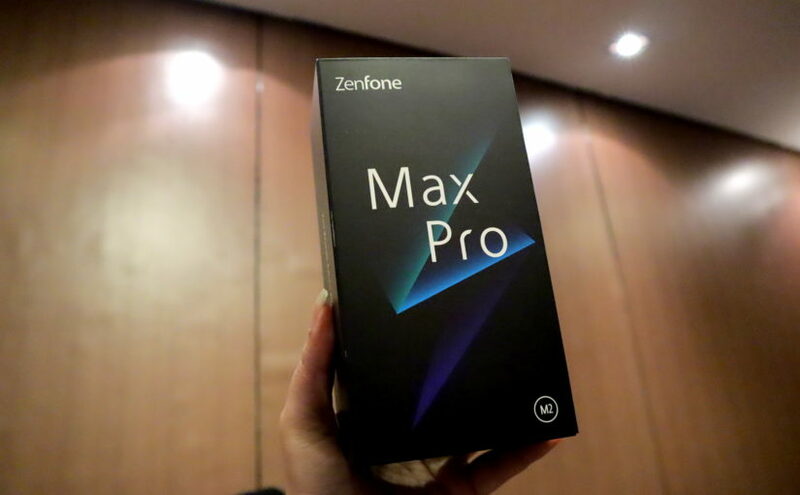 Check out this unboxing video I made when the Max Pro M2 was introduced in a Zentalk event here in Davao. Continue reading Zenfone Max Pro M2 SALE! 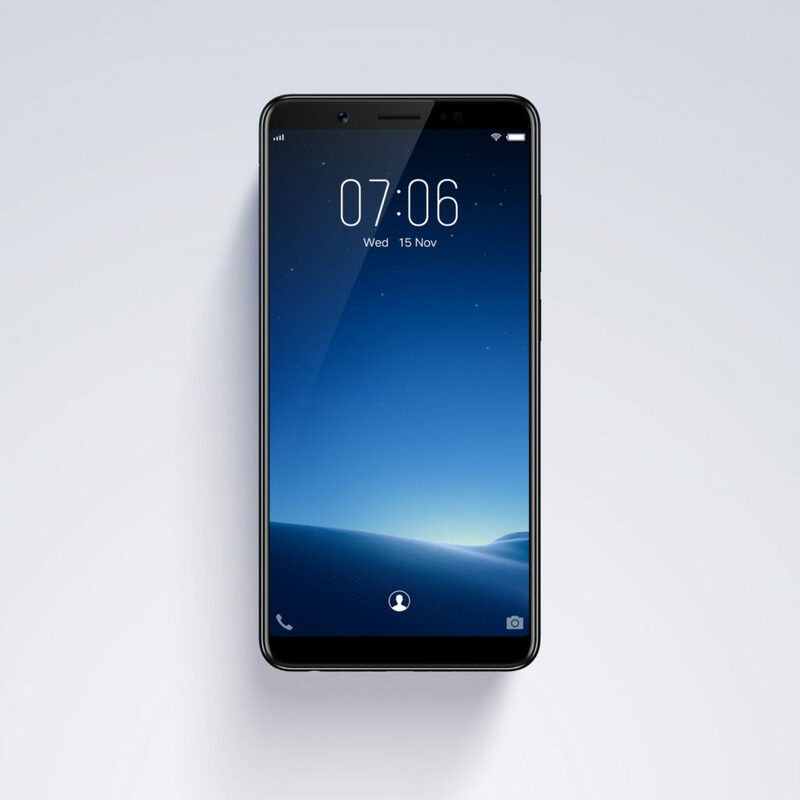 Posted on January 21, 2019 January 24, 2019 Categories Asus, Mobile PhonesTags asus zenfoneLeave a comment on Zenfone Max Pro M2 SALE! It’s 2019. Who would have thought we’re still not over everything pink? 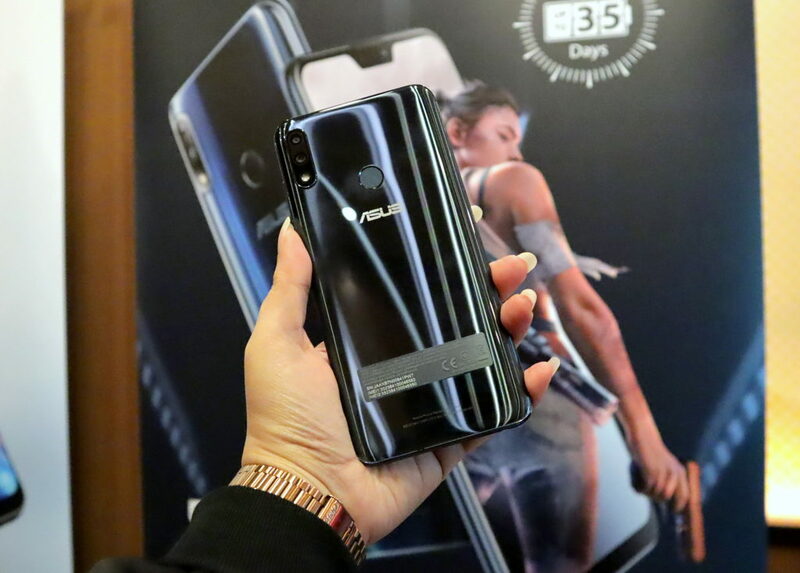 At the recently concluded and much talked about Consumer Electronics Show 2019 (CES 2019), Asus introduced the very pretty ROG PNK LTD Gear. Yep, that’s a bunch of powerful peripherals in gentle, soft colors. In 2016, Rose Quartz and Serenity Blue were all over the place. It was, after all, the Pantone Colors of the Year. Everybody thought people would get over that and move on easily. Truth is, a lot of us are still in love with that gentle pink hue. Pink was such a strong pantone color that even in 2018, millenial pink and rose gold remain to be a much coveted color for gadgets, clothes, accessories, and almost everything else. 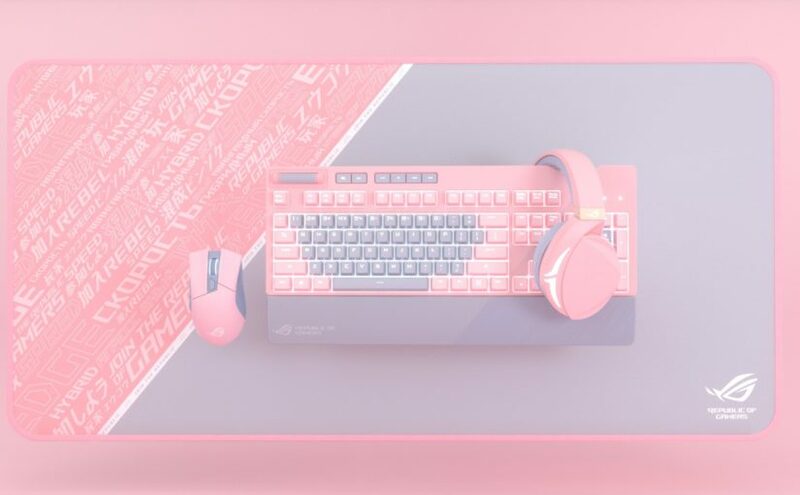 This 2019, Asus ROG proves that pink is not going away anytime soon. Yes, we’re way past gender norms and assigning things as feminine and masculine. Pink is for everyone and everything. The ROG PNK LTD line is said to haven been crafted from ROG’s “desire to change things up by adding a little bit of flair to the products we already love.” And flair it certainly has. ROG Strix Flare in PINK! Perhaps the most coveted (and probably most expensive) in the ROG PNK LTD Gear lineup is the ROG Strix Flare PNK LTD. The ROG Strix Flare PNK LTD is gorgeous. Pretty, yes? But pretty does not mean boring or weak. The ROG Strix Flare PNK LTD packs the same power, usability, and features as other ROG Strix Flare products. It comes with the same easy-to-reach media controls on the left with a rubberized volume wheel, ridged for easy scrolling. It has a customizable acrylic insert comes emblazoned with the ROG logo that you can DIY with a blank insert that comes with the keyboard. Of course it has the per-key RGB lighting can set to go all out on pink. It can also be set into rainbow of colors that can pulse with different effects. A Pink Mouse? YES, PLEASE! A pink keyboard goes well, with what else but a pink mouse? The ROG Gladius II Origin PNK LTD is the perfect pink ROG gear to bring around. I want one! I mean… who would not love to work anywhere with that beauty? Underneath the pink exterior, the ROG Gladius II Origin PNK LTD packs the same power and functionality as the ROG Gladius II Origin (that the PINK LTD PR funnily calls vanilla, hehe!). It has the same PixArt 3360 optical sensor that can reach up to 12000 DPI. It has a dedicated DPI switch for easy transitioning between programmed settings for those who use their ROG for both play and work. All the PNK LTD Gear are, needless to say, available for a limited time only. So the Gladius II Origins PNK LTD is built to last. Underneath the primary buttions are Omron switches rated for 50 million clicks. It comes with a durable braided cable and a second standard cable and pouch for bringing around the pink beauty. 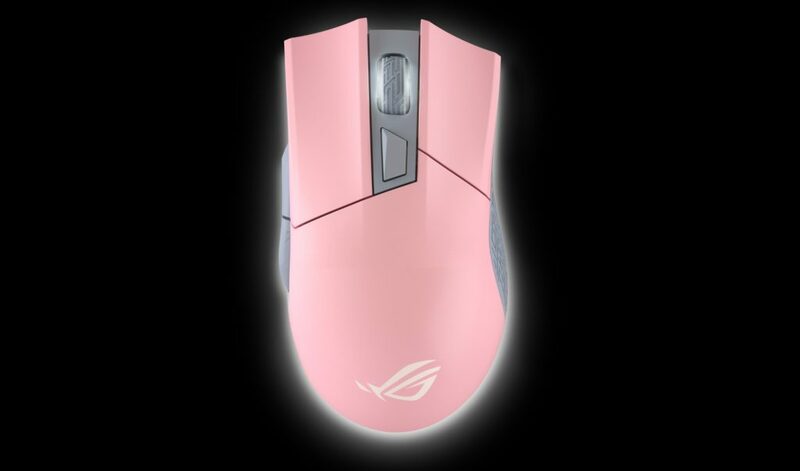 As I type this, I am trying to stop my brain from thinking about getting a ROG Gladius II Origins PINK LTD. Who is with me? Let’s hope ASUS comes up with another link of peripherals in pretty colors by the time your PINK LTD Gladius II wears out. Or better yet, buy more than one. Hoard away if you have the budget for it. 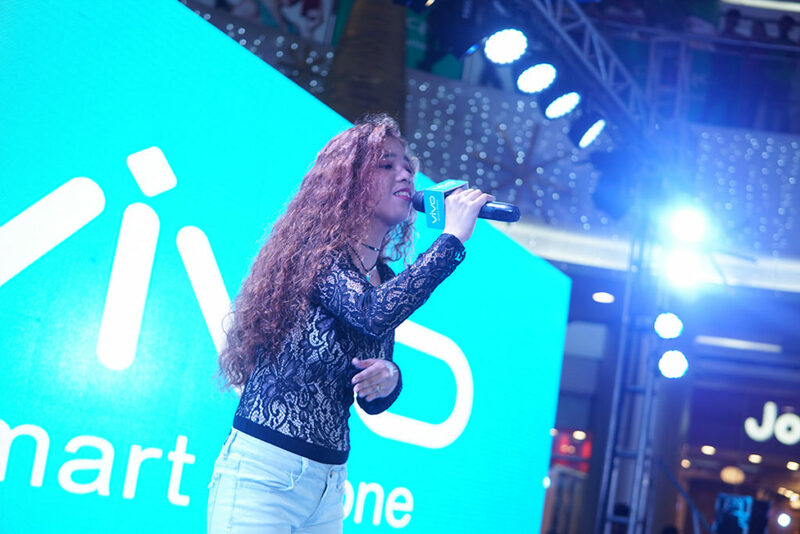 Vivo Philippines brought out their most popular celebrities to celebrate the launch of the much awaiting V7. And it was no easy feat completing 4 Vivo V7 launch events in 4 different malls around the country but they pulled it off successfully. The Vivo V7 was unveiled at the Grand Launch at SM City Bacolod on November 18. 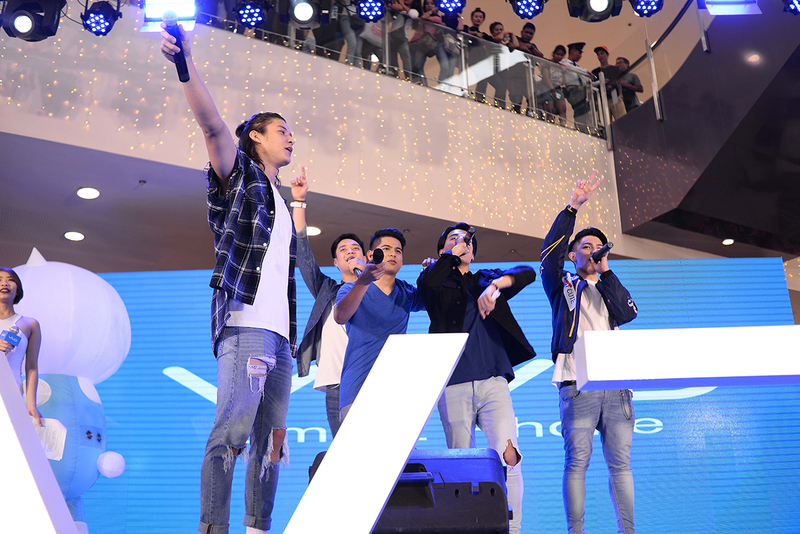 The country’s hottest group, Boyband Ph graced the event. 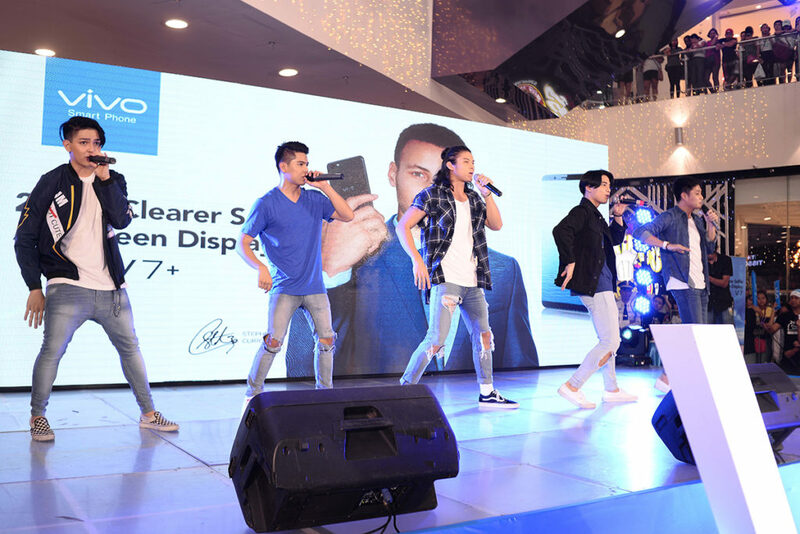 Joao Constancia, Niel Murillo, Tristan Ramirez, Russel Reyes, and Ford Valencia visited the City of Smiles to hype the crowd and deliver the great news of Vivo V7’s release in the Philippines. V7 was also launched in other events around the country. Each event featured a Vivo celebrity. In SM City Naga, Sassa Dagdag sang for the crowd. Meanwhile, teen heartthrob Paul Salas thrilled the crowd at Star Mall along Shaw Boulevard in Metro Manila. Vivo’s entry into the in demand selfie-centric smartphone market is here and it is awesome. Introducing the Vivo V7 equipped with a revolutionary 24MP front facing camera crafted to help you achieve the perfect selfie. 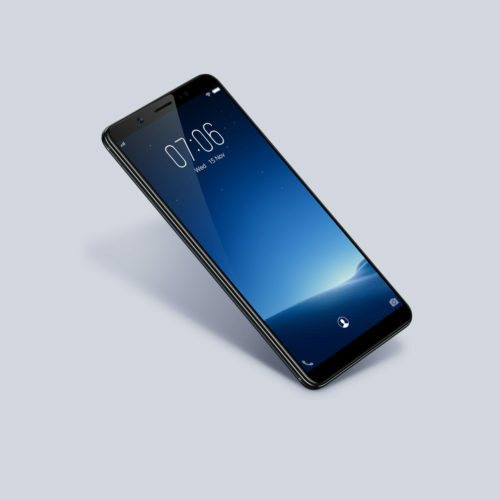 Check out the Vivo V7 features and specs. 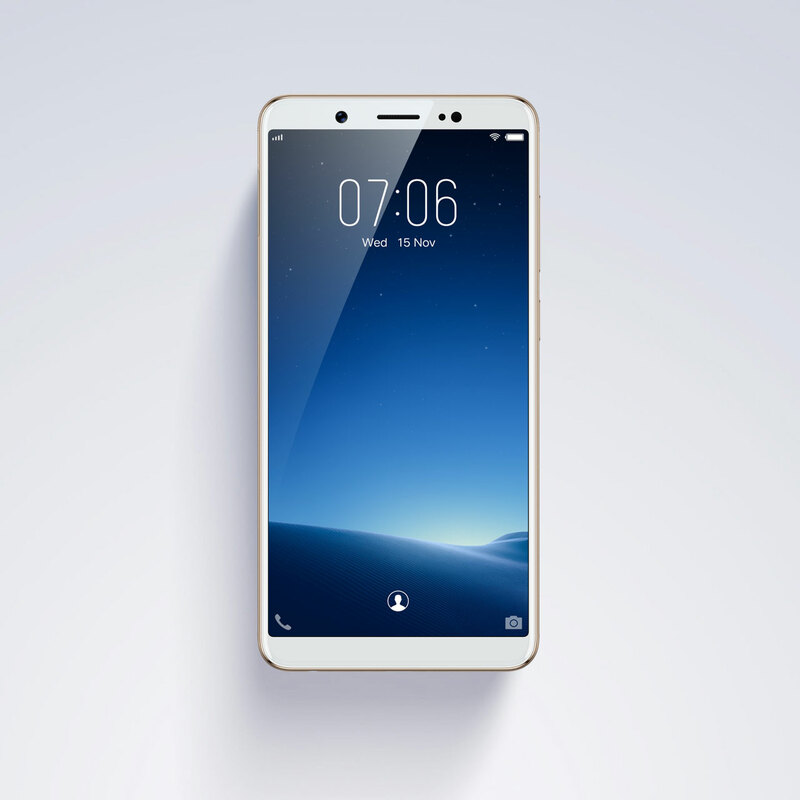 V7 has a 24MP front camera that comes with Vivo’s exclusive Face Beauty algorithm. This combination results in crystal-clear photos with subtle and natural-looking facial enhancement. It has a Portrait Mode that gives you a clear foreground with that much wanted bokeh blurred background effect. Vivo V7 also comes with a 16MP read camera. The camera captures photos with bright details and ultra-sharp clarity. It is powered with PDAF technology that results in super-fast focusing speed. Ultra HD Photos are now possible with the V7 capability to shoot multiple frames in quick succession. These are composed into a 64MP shot with unbelievable definition and details. Beautiful Vivo V7 has an All Screen Display that delivers a visual experience like no other. It offers a wide view but with the comfort of a 5.20inch screen. 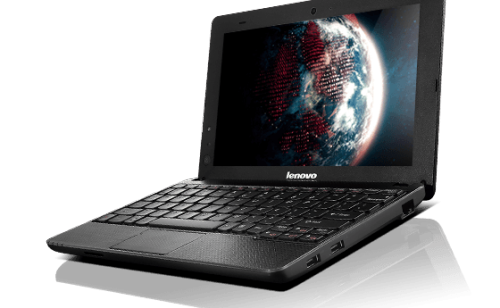 The Lenovo E1030 is the perfect netbook for students and young professionals. Lightweight. Compact. Practical. It is handy but powerful enough for basic computer functions for school or work. You can use it for word processing, worksheets, and even slide presentations plus minor video and photo editing. And of course, internet surfing, research, and online networking. The best thing about it, it only retails for PhP14,500.00. It goes on a flash sale at Lazada at 10 am today, November 11, 2015. Don’t miss this opportunity to buy this awesome netbook for only PhP8,888.00. That is a huge 39% discount. Looking for a new trusty dual SIM smartphone? 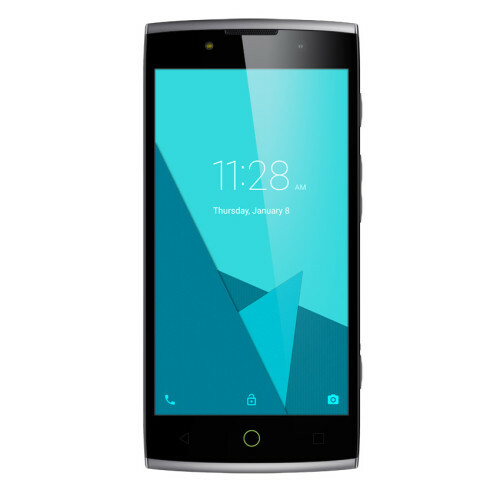 Check out the Alcatel Flash 2. This phone has a 64-bit 8×1.3GHz Cortex-A53 processor with 16GB ROM and 2GB RAM running on Android Lollipop 5.1. It has a 5.0″ HD IPS 1280×720 pixels display. It is WiFi capable, of course. It has a 13 megapixel back camera and a 5 megapixel front camera. The Flash 2 is currently on sale on Lazada down to PhP5,790.00 from PhP6,190. Hurry coz it’s just a FLASH SALE for today. Check out other items up for grabs at big discounts for today’s flash sales at this link.